Spring Awakening – Call for Art! 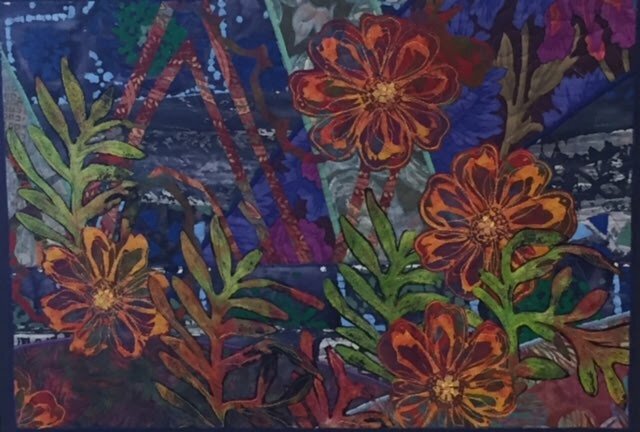 The BGA is looking for artists to submit floral, bird and botanical themed artwork that celebrate nature’s rebirth after the winter months. Sculpture, ceramics, textiles, paintings, printmaking, photography, assemblage, and collage/mixed media accepted. The BGA is pleased to announce that Lauren Meier, Landscape Architect, Botanical Artist, and Editor of the Papers of Frederick Law Olmsted. will serve as Spring Awakening’s Guest Juror. The Spring Awakening Call for Art is open to artists 18 and older. Up to 3 submissions per artist. Subject Line Must Include: Artists’ Last Name and Spring Awakening Art. Image(s) submitted should be: hi-res (300 ppi), JPG. Please include title, dimensions of each piece, media used and your contact information (name/address/phone number). Artists Notified of Acceptance on March 25. *Application fee: $10 per submission/$20 for three.